The Securities Exchange Commission (SEC) in the United States has received an application for a Bitcoin ETF license from Cboe Global Markets , which would bring the ability to invest in Bitcoin to an even greater institutional investor base. There have been many such applications rejected recently, mainly on the basis of how unregulated the cryptocurrency space is. Cboe proposed to partner with Van Eyck Investment and SolidX. This comes amid much speculation of financial funds moving to directly offer cryptocurrency investment vehicles beyond the futures contracts that are currently on offer, which has fueled a widespread opinion that crypto is on the cusp of a massive investment wave from institutional investors. The same parties recently had other applications rejected on the basis of Bitcoin being considered unregulated. The difference now is that the SEC recently commented that Bitcoin and Ethereum were not securities, which may help open the door to them becoming tradeable as ETFs. The details of the initial application, which the SEC published in order to invite public comment, explains that the Cboe plan is for clients to be able to purchase shares in SolidX. Each share will be worth 25 Bitcoin. 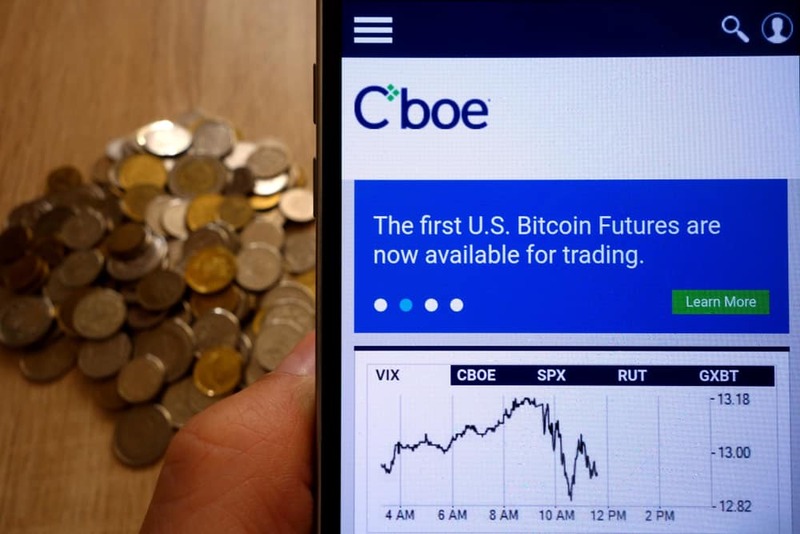 Cboe were among those to first launch Bitcoin futures trading last December. Among their rejected applications, the last one was turned down in March. Other major entities like the Winkelvoss twins’ funds have attempted to get over the final hurdle of the SEC license, so it is hoped that the recent comments from the SEC will change matters. If all goes to plan, Cboe would open the Bitcoin ETF to clients investing in Q1 of 2019.